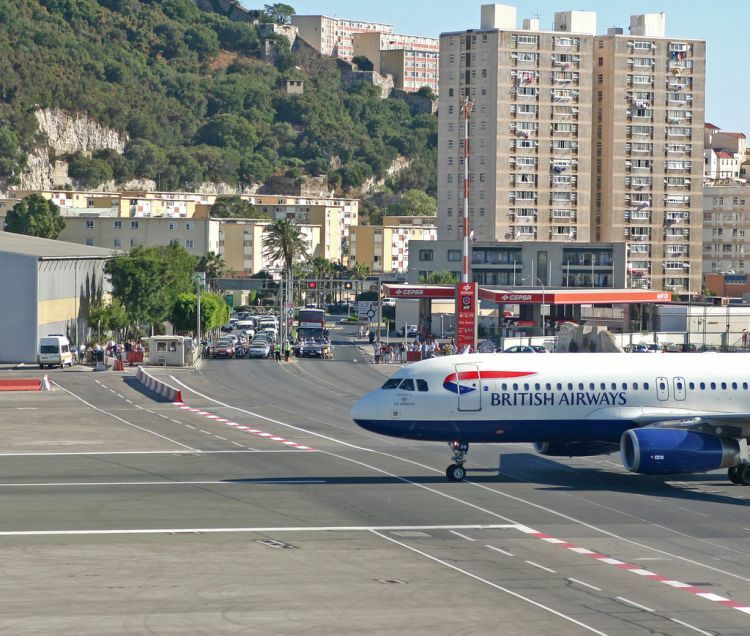 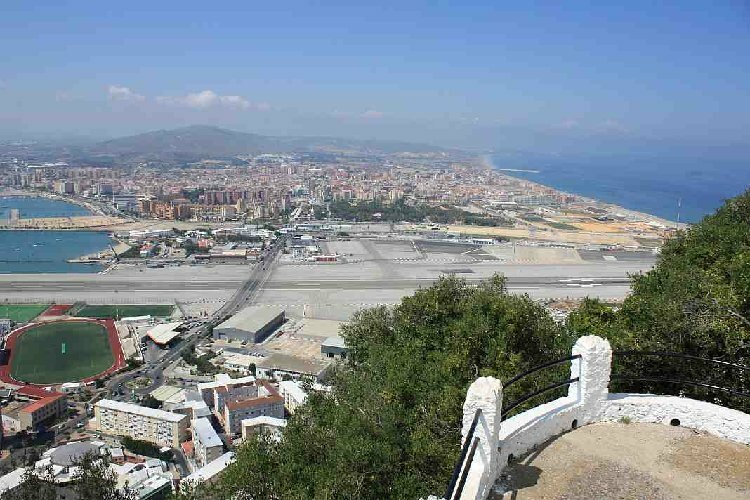 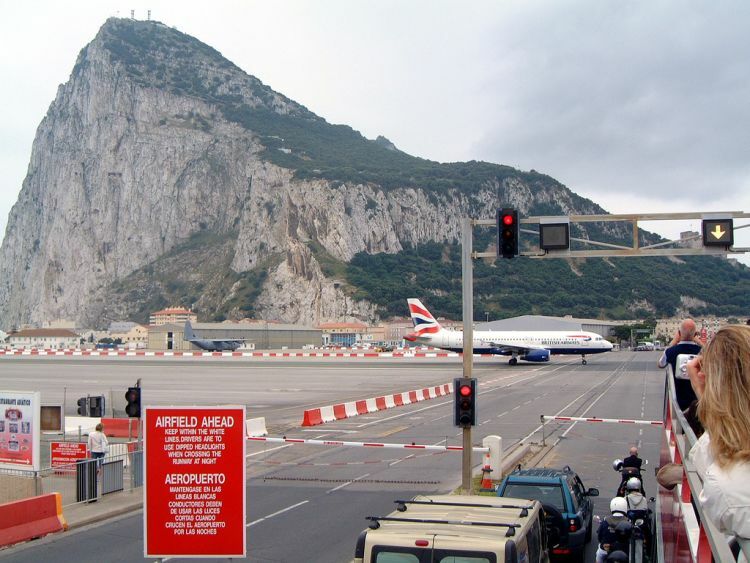 Did you know Gibraltar’s Airport runway and vehicular traffic crossings are at the same level? 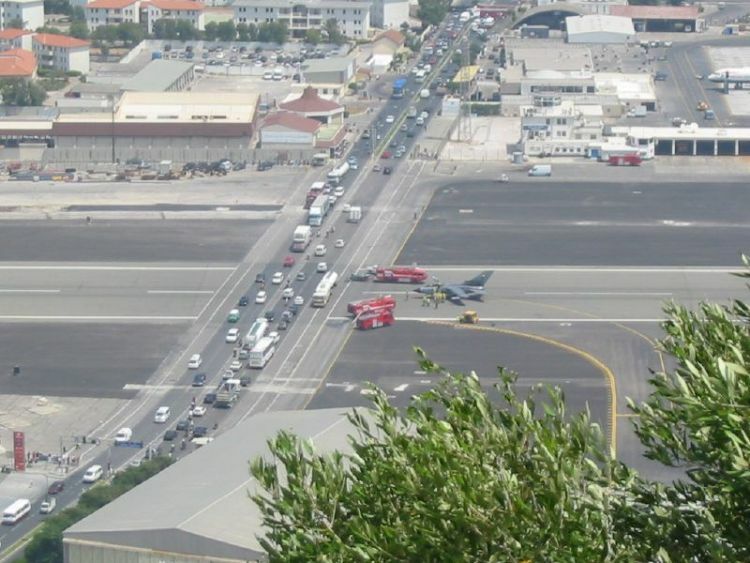 These are incredible pictures. 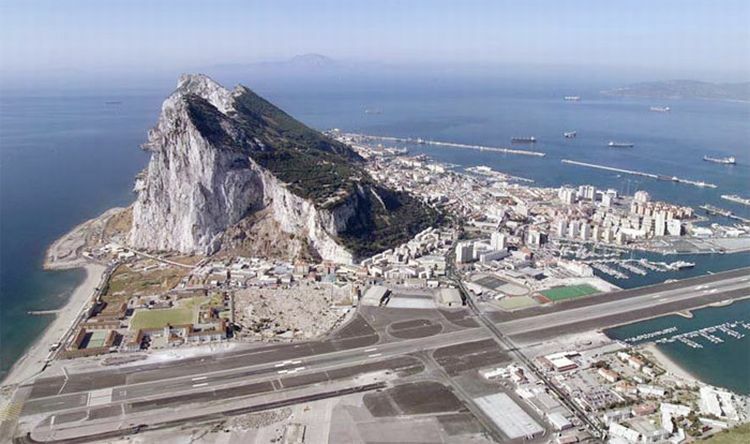 IF U'VE EVER TRAVELLED BY PLANE, THIS PUTS A WHOLE NEW COMPLEXION ON THE PHRASE "IN THE UNLIKELY EVENT THAT WE SHOULD LAND IN WATER"! 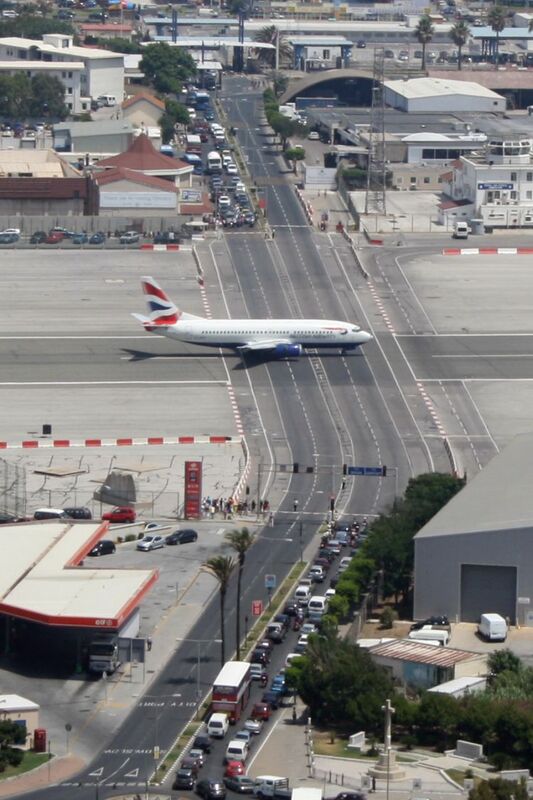 vehicular traffic crossings are at the same level?